Enjoy access to hot and cold water without stress thanks to the modern and innovative solutions on offer from the team at Kolch Plumbing. 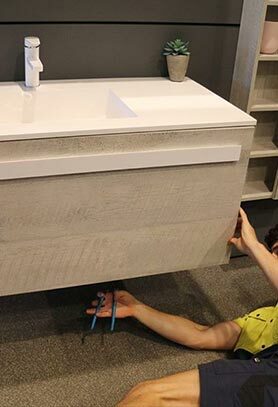 Drawing on years of experience and training our safe and fully-qualified plumbers give Ivanhoe home and business owners a reliable and affordable range of solutions to suit their needs and requirements. 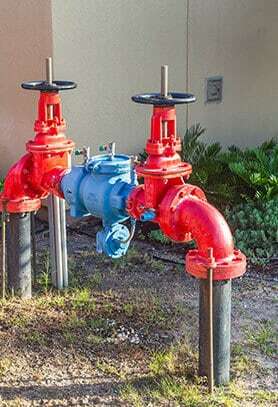 Keep the water flowing hot and clean with the help of Kolch Plumbing. 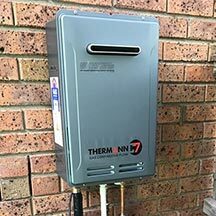 By trusting us to accurately and safely conduct your hot water installation, Ivanhoe homes can avoid shivering through cold showers in winter. 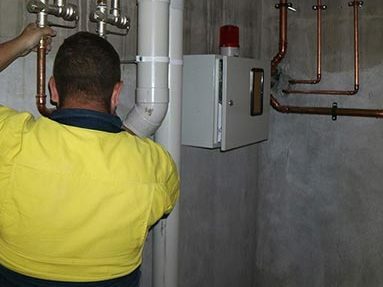 We provide a hot water service Ivanhoe residents and businesses can rely on, ensuring fast results and long-lasting solutions from licenced plumbing professionals. 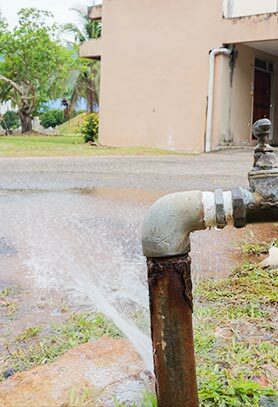 Put an end to clogged pipes and drains thanks to our prompt and reliable services. 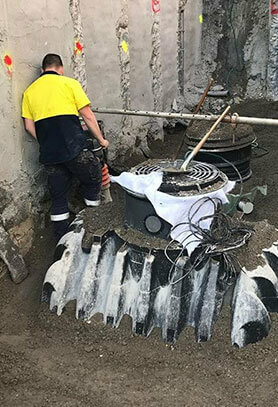 Using innovative techniques and the best equipment we can make blocked drains in Ivanhoe a thing of the past! Avoid a messy disaster and get in touch with Kolch Plumbing. 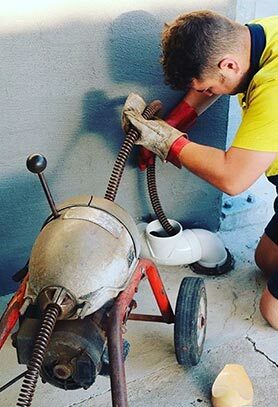 By delivering exceptional toilet replacements to Ivanhoe homes and businesses we make sure that waste water flow quickly away from the living or working environment and into the sewers. Bring out the best in your kitchen with our flawless and modern sink replacement solutions. Ivanhoe locals, and those in the neighbouring suburbs, wanting more information about our renowned and reputable approach are encouraged to give us a call on 0422 378 353 or on 0478 109 960. 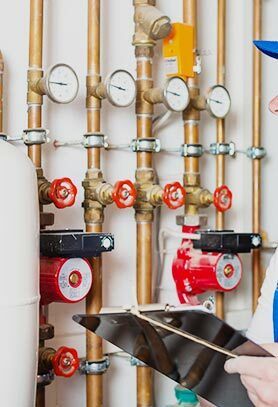 When you have a gas leak, you need a team of professionals to locate and resolve the problem fast. 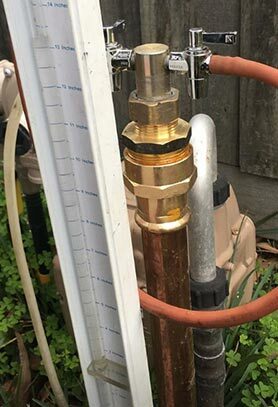 For a quick fix for gas leaks, Ivanhoe residents and businesses can rely on the gas fitting specialists at Kolch Plumbing. 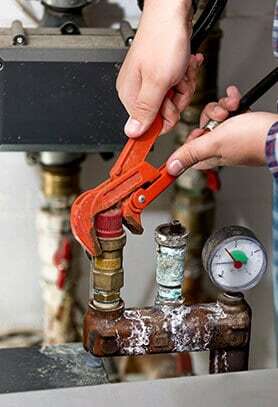 Our experts can also provide comprehensive gas installations in Ivanhoe. From hot water services to cooktops and BBQs, choose Kolch Plumbing.